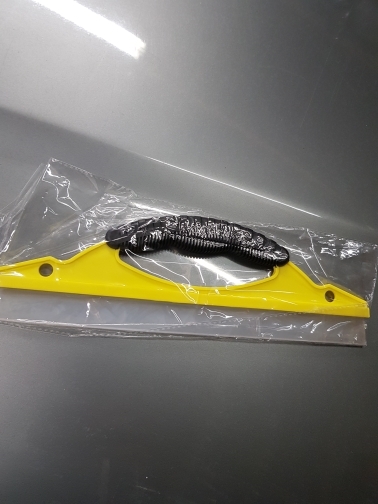 Free Shipping, 1pc, Yellow, 100% Eco-friendly Material, Car Washing Tool, Water Wiper / Squeegee, Soft and Clean Your Car Fast & Protecting Your Car Paint as well. Recommended Tool For Your Garage. Does the job properly. Thank you.